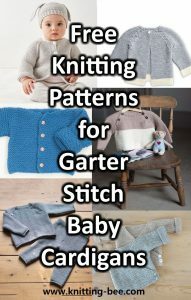 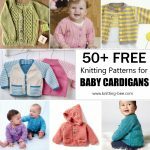 Over 600 free knitted toy patterns! 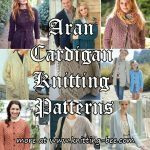 You will never be bored with your knitting or not be sure what to make next now that you have arrived here! 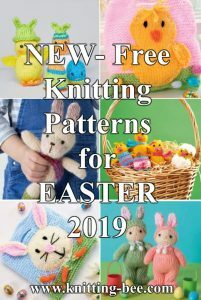 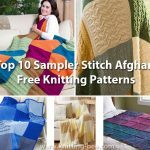 We bring you the best quality free toy knitting patterns to make unique one of a kind toys that will be loved and cherished for years to come. 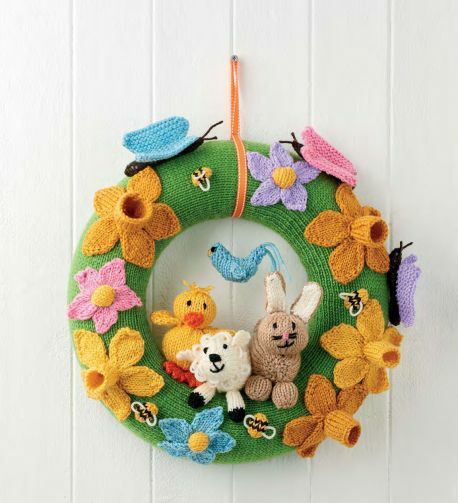 Amigurumi (編みぐるみ) refers to the Japanese art of knitting or crocheting small anthropomorphic creatures or stuffed animals. 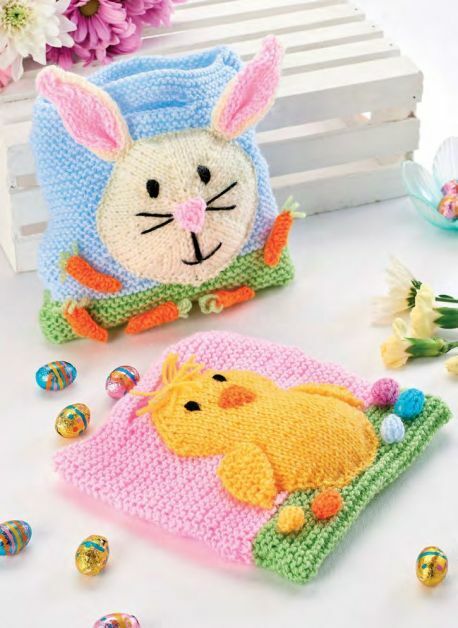 Typically amigurumi refers to animals or any inanimate object endowed with anthropomorphic features. 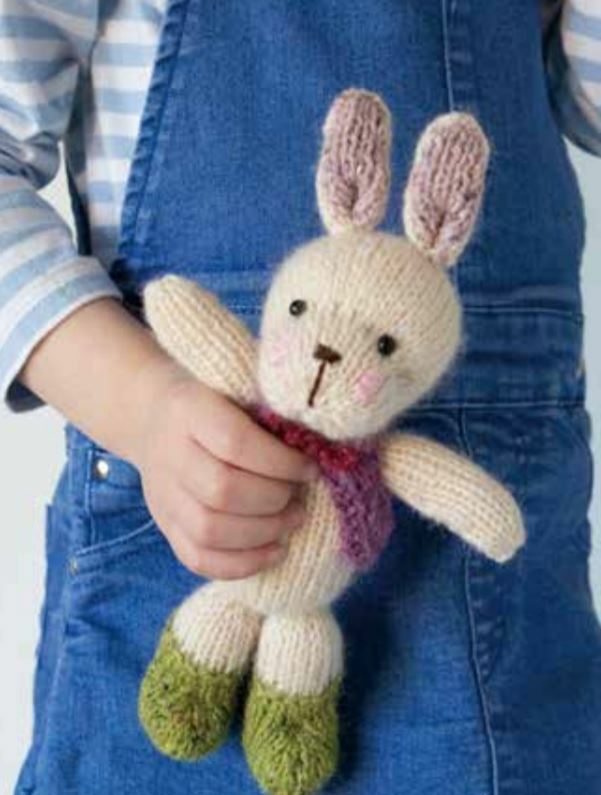 Knitted amigurumi animals are all about cuteness. 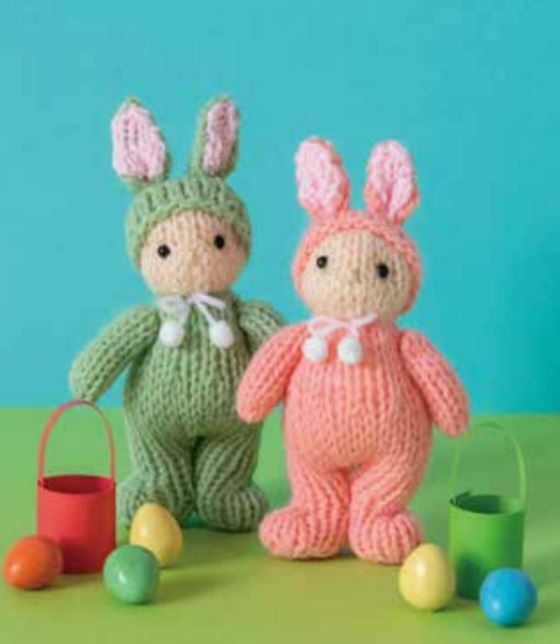 Typical amigurumi animals have an over-sized spherical head on a cylindrical body with undersized extremities. 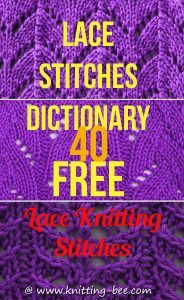 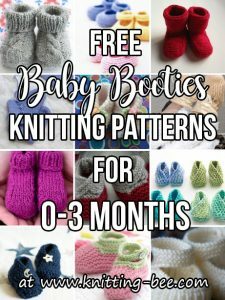 Here you will find all free amigurumi knitting patterns to make as well as traditional free toy knitting patterns. 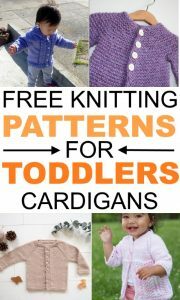 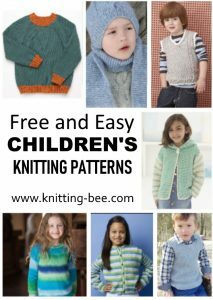 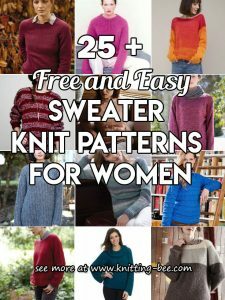 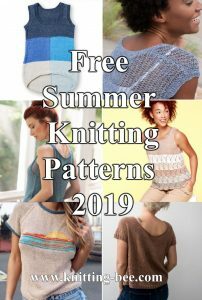 We hope you enjoy all the free patterns and make some wonderful little friends to keep and also give away as gifts!